T. S. Cooper's Drawing Boook of Animals and Rustic Groups. Henry Moore: Sculptor. An Appreciation by Herbert Read. With thirty-six plates. 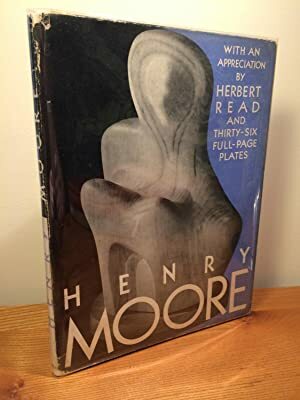 Encounter: 25th Anniversary Number (Cover by Henry Moore). 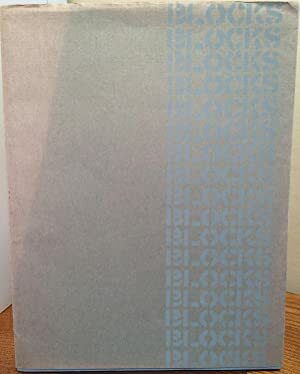 October 1978, Vol. LI, No. 4.